Good morning and welcome to Cambridge today to magnetologist(?) and soon-to-be radio personality Alban Low, who is here today to research his Blue Plaque Walk. Alban is inviting requests for your very own taste of immortality: supply him with some details and you may find yourself on a magnetic Blue Plaque, which he will place along the route in October. 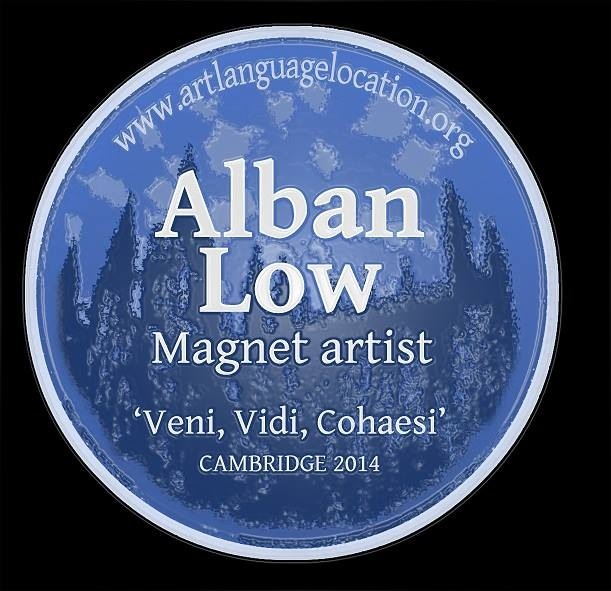 For more about Blue Plaques in Cambridge and Alban’s project, plus details of how to apply check out Alban’s website, or tune in to the Sue Dougan show on BBC Radio Cambridgeshire today to hear more!